Omg, we love small press books! And these are some of our favorites. Now they can be some of your favorites too...if they aren't already. Be sure to check in every month for a new handful to add to your reading list...lists...so many lists. 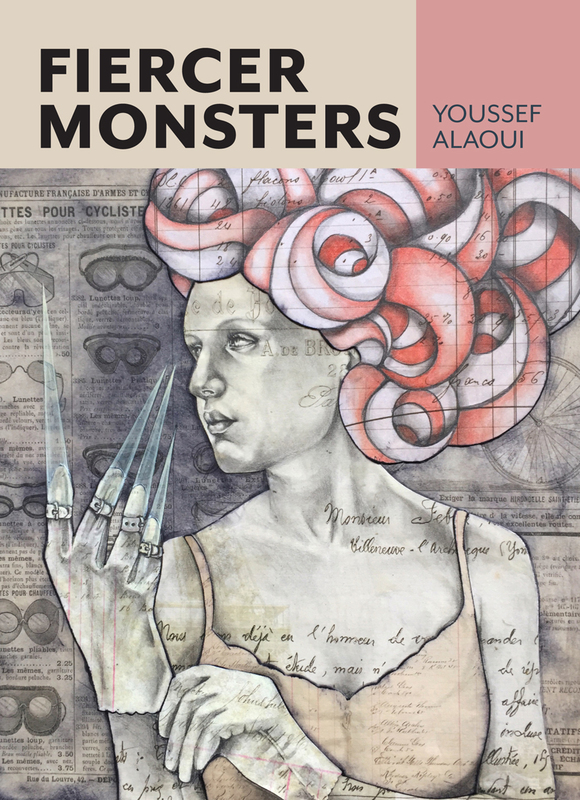 To pronounce reality into being, or to extend or seed a part of oneself into the fabric of the worldthis is the material of Youssef Alaoui's latest collection of short fiction, FIERCER MONSTERS, published by Nomadic Press. A collection, broken into four sections and bookended with explorations of the alphabet and the materiality of language and creation, that explores language as both a means of expressing and exploring the imagination and serves as a vessel of the narrator, mooring itself on the shores of realityhoping to found a new colony. Alaoui's collection is filled with mythical and spiritual parables and fables, each centered on the idea of a creator pronouncing into existence a world that is a negotiation between the voice and the material of experience. In one of his early stories in the collection, "Night Window," he writes, "It was at that point that the top of your head let out a bubbling river of fog. No, it was more like an entire grey ocean of alphabets scribbled on wave caps pouring from nowhere and reeking of barnacles voicing unpronounceable ancient languages and staking claim over the sleep diaries of every misshapen midnight orphan like you [...] your window is black. There's little reason to stay awake, and no reason to write unless the dream was mine all along." Nuggets of gold are dispersed throughout this entire collection, and if you pay attention each minor proclamation adds and adds until a tidal wave of reality washes over the reader. Not only does the pronunciation of a world begin to manifest but the reader also begins to form an outline of the narrator, as if every word encapsulates a piece of Alaoui himself. This collection is a statement and a love letter (to language and the potential of language) to create and transmit worlds both internal and external. Seek this collection out for every moment you imagine a world in every word. 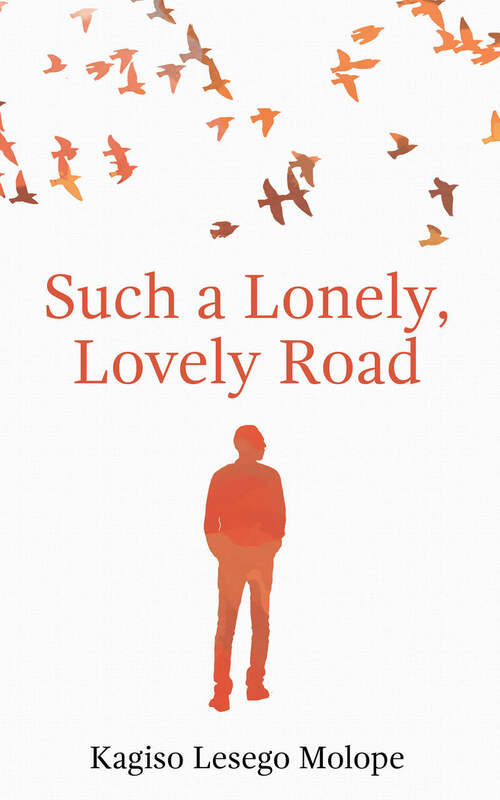 In SUCH A LONELY, LOVELY ROAD, Kagiso Lesego Molope writes movingly about the many challenges Kabelo Mosala faces, not only as a young black gay man in South Africa, but also as the beloved son of parents who expect him to continue the work of his father and follow a prescribed path, and as a smart, determined doctor facing the AIDS pandemic and its effects on his friends and the place he grew up. Molope captures the conflict that comes when one struggles to find a balance among the needs of community, family, and one's own heart. This is a story about duty, self-acceptance, and ultimately love. No journey is free from heartbreak, but Mosala finds his own way on such a lonely, lovely road. Who doesn't love a miscellany? I'll often choose a book of odds and ends over a book of, uh, evens and beginnings? 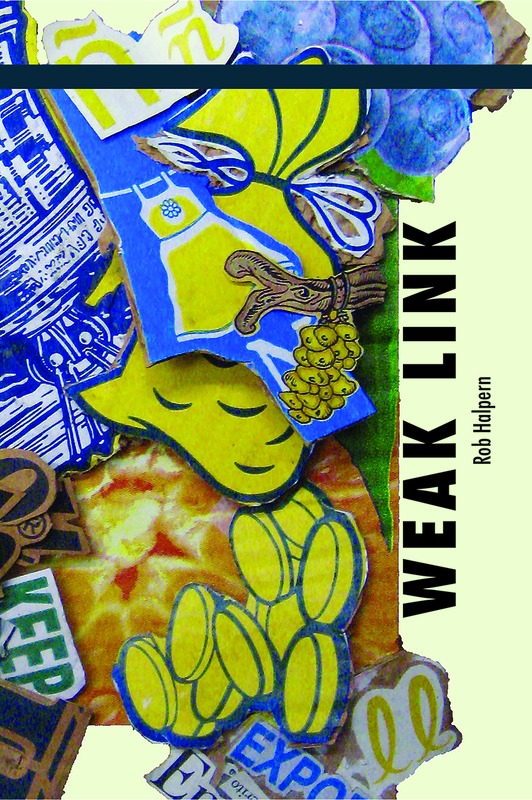 Anyway, in WEAK LINK we get a melange of items that haven't made it into Rob Halpern's last few books: essays, stray poems, notes for a workshop he is teaching. One pleasure of this kind of read is that you don't feel bad skipping around a bit, which is something I do with all books but here I don't feel guilty. This is heady stuffHalpern knows what he's trying to do with the art form, it's ambitious, and he can articulate it. We used to say "poet-theorist" but I guess that might be old fashioned by now. Thankfully Halpern's work eludes the pitfalls of the academic and the idea-heavy by staying close to physical bodies, specific locations, complicated erotics. He doesn't let the personal or the political relax into their respective realms for a second, which makes it all wildly unstable and inconclusive. The first piece in this book, where Halpern seems to be trying to stare all the way into and past a Gerhard Richter painting, to grasp all its layers and historical meanings at once, is a nice microcosm of the Halpern style insofar as it causes you to think harder than you thought possible about concepts like "forensic" and "cover" and, at the same time, feels almost Beckett-like in its inability to reach a firm conclusion. To me Halpern's work suggests that you can think forever but you're always back in your body, controlled in turn by the state's armies. He says as much in the terrific "THE WOUND & THE CAMP, or VISCERAL SOLIDARITY: Some Notes toward a Radical Queer Poetics," a piece that acts as an ars poetica of sorts. "The effort is to make distant and reified bodiesbodies reduced to thingsproximate and intimate, while trying to make palpable the militarization that has captured our life-world."